A recent consultation by the government to increase the sentencing for death by dangerous driving has been given the go-ahead as soon as parliamentary time allows. Drivers who cause death by dangerous driving or driving under the influence of alcohol or drugs could now face life in jail. 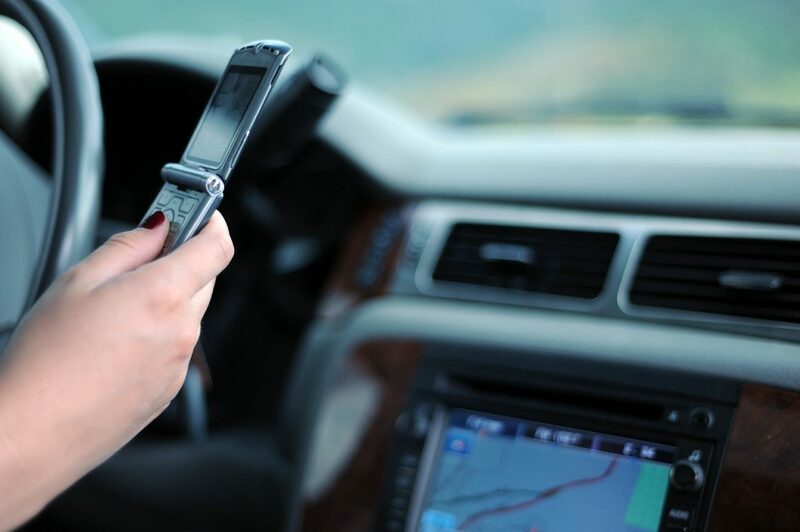 The maximum sentence for causing death by speeding, racing, or using a mobile phone will be raised from 14 years to life, making the offence equivalent to manslaughter. A separate offence, causing death by driving whilst under the influence of drink or drugs, will also rise from 14 years to life. The Government will also create a new offence, causing injury by careless driving, with the maximum sentence still to be decided. During the consultation 70% of respondents thought that the maximum penalty for the offence of causing death by dangerous driving should be increased to life. We’ve taken a long hard look at driving sentences, and we received 9,000 submissions to our consultation. Based on the seriousness of the worst cases, the anguish of the victims’ families, and maximum penalties for other serious offences such as manslaughter, we intend to introduce life sentences of imprisonment for those who wreck lives by driving dangerously, drunk or high on drugs. We will introduce a new offence of causing serious injury by careless driving, punishable by imprisonment, to fill a gap in the law and reflect the seriousness of some of the injuries suffered by victims in this category of case. In 2016, 157 people were sentenced for causing death by dangerous driving, with a further 32 convicted of causing death by careless driving whilst under the influence. The government are clamping down on the use of hand-held phones, or similar device, when driving. The penalty is a £200 fixed fine penalty and 6 points on the driver’s licence or up to £1,000 on conviction in court. Also, drivers risk prosecution if they fail to have proper control of their vehicle whilst using hands-free phones when driving. Driving carelessly or dangerously when using any phone, including a hands-free phone can include penalties such as disqualification, a large fine and up to two years imprisonment. There have been a few cases recently of people being convicted or sentenced for causing death by dangerous driving. The football agent who killed a traffic officer on the M6 has been jailed for seven years. Jurors were told he was speeding and sending a string of phone messages minutes before losing control of his car in “atrocious” weather conditions. Then there was the more recent crash on the M1 involving three vehicles that killed eight people. One of the lorry drivers involved was recently convicted of causing death by dangerous driving, whilst another, was on a hands-free call when his lorry forced a minibus under a stationary lorry in lane one, had previously admitted eight counts of the lesser charge of causing death by careless driving. They are due to be sentenced later this month. It will be interesting to see the difference in sentences handed out after the increases are introduced.